Aqualandia the largest of Benidorm's 2 water parks will open for the sason on the 27th of May 2017. Enjoy this one off, once in a lifetime event with the World Cup winner and hat trick scorer Sir Geoff Hurst MBE on Sunday 30th July 2017 in the Hotel Marina Benidorm. The comedy event of the year in Benidorm Palace "Johnny Vegas's Comedy Heroes" on Sunday 22nd of May 2016. 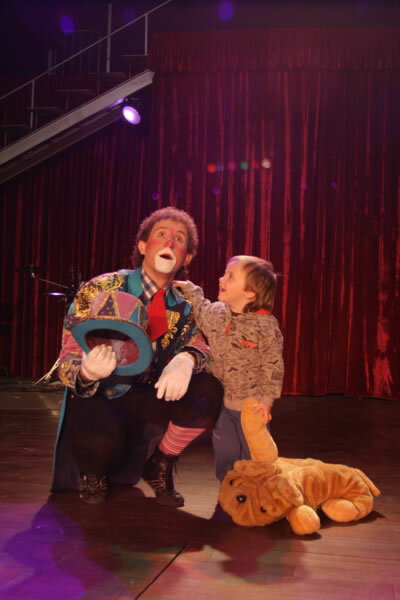 Benidorm Circus New Show "Voila"
Benidorm Circus is currently rehearsing for their new show "Voila" which will open on Saturday 7th May 2016. Heatwave promotions organisers of the UB40 concert to be held in the Benidorm Palace on the 9th of October 2016 have had to cancel the concert. New for this season, Family Packs in Terra Natura and Aqua Natura Benidorm. The 4th Race to the Cross will take place on Sunday 3rd of May 2015 coinciding with the local religious celebration for the Feast of the Cross . Save money this summer with the new Family Pack offers from Terra Mitica Benidorm! Why do we all love Summer? Your hair gets lighter. Skin gets darker. Water gets warmer. Drinks get colder and long summer days are spent in Aqualandia Benidorm! ITV's Benidorm records its 8th season. Benidorm’s Mayor Agustin Navarro visited the set of the Benidorm TV Series which is currently being recorded in Benidorm. UB40 Concert in Benidorm hits all the right notes. Good music has no cultural or age boundaries as UB40 demonstrated yesterday in Benidorm. 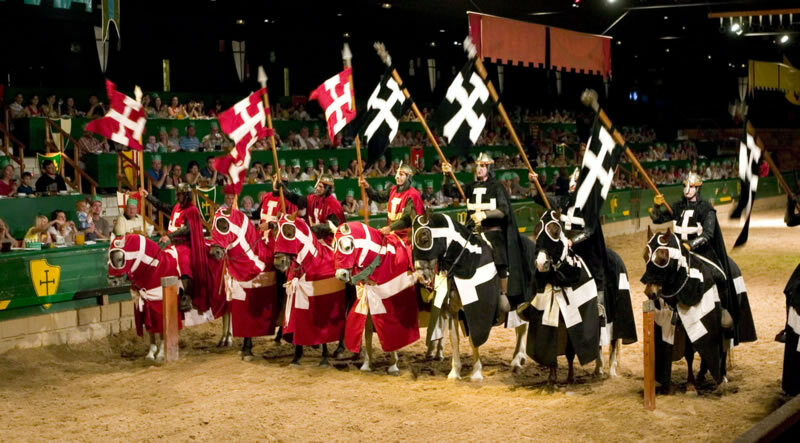 The Medieval Castle Conde de Alfaz re opens for the Summer season and the Easter holidays with performances on the 19th and the 26th of April 2014. Terra Natura, the animal and nature park in Benidorm has prepared a program of activities specially designed to entertain families over the Easter period. Terra Mitica is all ready for the summer season and will open to the public this Friday 11th of April. Aqualandia water park in Benidorm - Fun for all the family! Aqualandia – one of Benidorm’s water Parks open every summer season to the delight of young, old, families and teens. When Aqualandia opened in 1985 it was the first of its kind in Spain. Covering 150,000 square metres the water park has everything you need for a great day out, whether with family or friends. There are areas especially designed for young children plus all the pools, slides and attractions that you will never tire of and want to repeat many times throughout the day. The park has picnic areas and restaurants offering everything from a three course meal to pizzas, burgers and BBQ, ice creams, soft drinks and coffee. There is a changing area with lockers to store your clothes in, showers, a cash dispenser, a currency exchange service and a first aid post located by the snack bar with a doctor and nurse on duty and daily shows in the amphitheatre. Lifeguards are clearly visible at all the rides and pools and they will inform you of the correct posture to take on each ride. Some of the rides have a height limit for children on their own 1.20m or 1.25m depending on the ride. There are slides and attraction to suit all tastes. Take a ride down the Rapids: twisting and turning along the route as you float on a giant inflatable ring carried along by a current. The Black Hole - an adventure you can take alone or with a friend through a black tube, sliding down in the dark on a single or double float. Another popular area in the park is the wave pool, surrounded by sun beds with shaded areas the depth is gradual. At regular intervals the wave machine is activated creating waves in the pool just like the sea. The Amazon circuits the park and has a gentle current to carry you along, so just lie back and drift along or hire one of the giant rings for the day to use on all the rides and attractions. Splash – travel down the slide head first on a special mat. Feel the thrill, the speed and make a splash! The Big Bang is the only one of its kind in Europe. Three different slides of varying heights the highest one allows you to experience a free fall - a must for thrill seekers!! If you love speed, the Kamikazi is is the ride for you. Hurtle down one of these two slides. If you enjoyed the first one then try the other! Zig Zag. Five slides to try each one slightly different from the last. The mini Zig Zag is perfect for children, even better is that mum and dad can slide down with them. Niagara is a large pool with waterfalls, caves and an area to permit bathing for people with disabilities. The Jacuzzi Iguazu is designed for you to relax, soak away the stress and take some time for yourselves. The Lagoon is an adventure playground equipped with zip lines, nets, rings, and slides. Adventure land is the area specially designed for young children, shallow water with mini slides, ball pools, fountains and water features. Pistas Blandas. Five different slides made from a softer material than the others. Try all of them to see which one you prefer. Aqualandia has attractions you will never get tired of and that you will repeat many times during the day, plus all the services you need to make a great family day out! Tickets are on sale now. Click here to purchase yours. Half day tickets also available with entry from 15:00 hours for more information & prices click here. Terra Natura – Benidorm Excursions.Co.Uk - Ticket Sales. Visit Terra Natura , one of Benidorm five theme parks, and see how family diversity occurs in the animal kingdom as well as among humans. Proof of this can be seen by watching the behaviour and parenting roles of the different species of birds living in the park. Guided Jet Ski excursions from Benidorm. Jet Ski excursions from Benidorm, another of the many options and activities for you to choose from while on holiday in Benidorm or the Costa Blanca. Rojouser, is a company formed by professional life guards and swimming monitors who offer four different jet ski excursions from the Levante Beach in Benidorm with no qualifications needed. The excursion departs from the Rincon de Loix , along the route to the Benidorm Islandyou will have beautiful views of all Benidorm’s spectacular beaches. Free time to swim in the clear clean water surrounding the island. The return journey follows the coastline and beaches. This route is takes approximately 30 minutes. Departing from the Rincon de Loix turning east, this route runs along the Sierra Helada Nature Park. Admire the sheer cliffs of the Sierra Helada Mountain, the fossilised dunes, hidden islands, waterfalls and unspoilt natural beaches; a haven for nesting birds. Free time for snorkelling to view the reefs. At the end of the Sierra Helada is the lighthouse and from here we will head inland to the Bay of Altea where you can see the village of Altea and the blue dome of its church. Duration of this route is approximately one hour. Excursion to the headland of Moraira. An unforgettable two hour excursion, this route passes two of the most important nature reserves on the Costa Blanca, the Sierra Helada and the Peñon de Ifach in Calpe. Once you have admired the Sierra Helada nature reserve, the route takes you past the beaches of Albir, Altea and the Campomanes nautical Marina . Following the coastline you will see various coves and bays only accessible from the turquoise blue sea. On the return journey keep a look out for dolphins that frequent the area around the local fish farms. Excursion to the Caves of the Marina Alta. This route passes three nature reserves, cliffs, islands, straits and coves to the cave where the last of the Mediterranean Monk seals (one of the most endangered mammals in the World) had their habitat on the Spanish mainland. Passing through the straits of Discoverer’s Island to the impressive entrance of the largest cave in the Cape La Nao. Once there, a chance to swim into the cave to discover its secrets. Leaving the cave behind, you take to the sea again to admire the views of the capes in the Marina Alta & Marina Baja areas and to look out for dolphins which are frequently spotted in the area. 3 hours of adventure departing early in the morning. 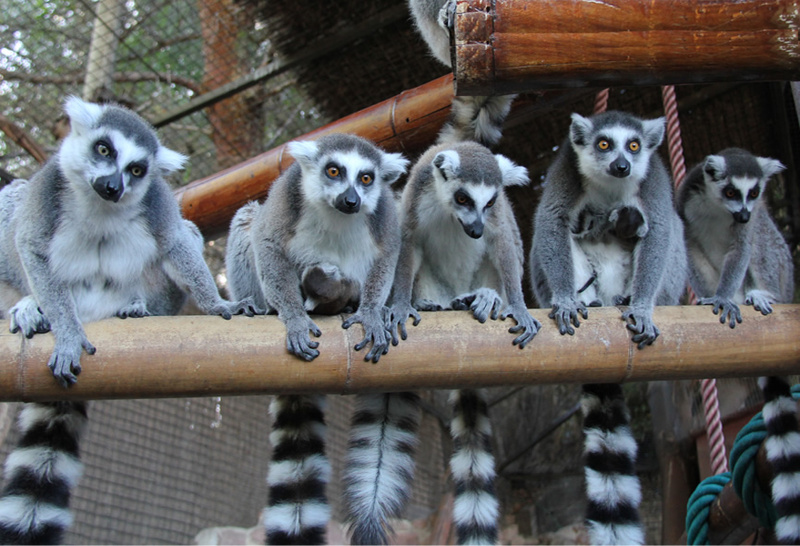 Mundomar the Theme park in Benidorm is celebrating the birth of three young Ring Tailed Lemurs. The young pups were born during the night and since then their proud mothers, sisters Pili and Ani have watched their young closely. Grandmother Lemur “Bella” has been helping her daughters with their pups. Bella is the Matriarch and leader of the troop of lemurs in Mundomar. Bella remains with her daughters showing them how to care for the young pups. One of the Lemurs gave birth to two of the pups and according to staff from the park mothers and young are doing well. 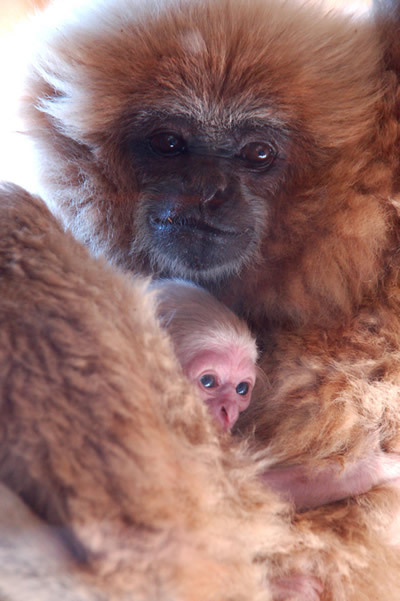 Mundomar has a good track record breeding this species, last year for example four pups were born in the park. This is due to the special care taken with their diet and habitat which is as close to how it would be in the wild as possible. The Vet at the Benidorm park is treating both mothers with calcium enriched water to aid them during lactation and has also increased the amount of fruit and vegetables in their diet. Soon these young pups will be playing with the rest of the troop under the watchful eye of their mothers and Grandmother Bella. My work will surprise you. Antonio Marco is an art lover who is fortunate to be able to make a living from the thing he loves most. He moved to Guadalestfrom Requena with the consent and support of his family to open his first museum which proved so successful that he opened a second one in the town of Polop de la Marina. Born in Yecla, and with years of experience under his belt, Antonio looks back fondly on the early days of his career. 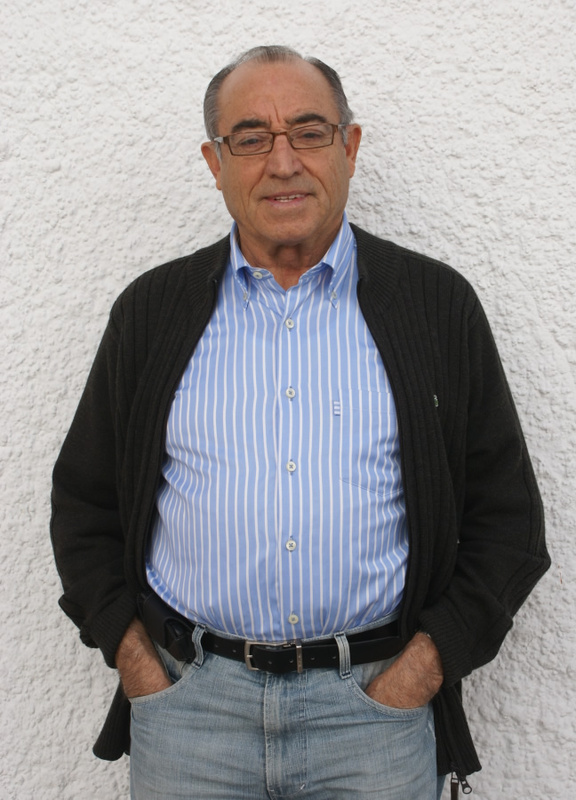 In 1982 Antonio opened the doors to his first museum with dreams of earning a living, today those dreams are as strong as ever and he remains as passionate about his work now as he was back then. How do you define your work and yourself as an artist? I am an artist, craftsman, miniaturist and collector. I emphasize collector as none of my work is for sale. Each and every one of my pieces is displayed in the museums for the public to enjoy. My work was born from my religious beliefs and from a desire to create my own nativity scene. The corner stone of my work is my faith. What is special about your work when compared to the work of others? Today there are many internationally recognized artists in this field and others who do similar work. The difference is that their work is not on display and therefore can not be fully appreciated by the general public. You do not need to understand any particular form of art to appreciate my work. It will surprise and fascinate you. Why did you choose Guadalest as the location for your first museum? I took a risk entering the art world as I have no formal artistic education. My first piece took eight years to complete which was a replica of the Church of the Saviour in Requena. I then started work on a Nativity Scene which was to be exhibited and the funds collected donated to the Charity Organisation “Manos Unidos”. Given the success of this, I started to create more pieces and the Nativity Scene grew and grew, creating a problem due to lack of space I needed somewhere where I could exhibit my work, so I studied the area from Cullera to Torrevieja looking for the ideal location and decided on Guadalest because of its natural beauty. What made you decide to expand and open another museum in Polop? The museum in Guadalest had become too small from an artistic point of view so I had no option but to open another museum which has recently celebrated its tenth anniversary. The idea of the second museum was to be able to show all the pieces that did not fit in the museum in Guadalestand it allowed me to exhibit the complete pieces . What materials do you use to create your pieces? I advertise my work as being unique both in design and with the materials used to complete it. Anyone who builds models or nativity scenes generally uses cork, cardboard, plaster and paint. I try to be original so I use stone, tiles, wood and iron. Each detail made with the appropriate material and assembled piece by piece. Have a look at some of our photos from the Museums. Book an excursion to Guadalest. The moving story of Petita the famous elephant from Terra Natura Benidorminspired a childrens story book a few years ago. Petita the elephant was excluded and rejected by her herd because of her physical appearance. She was very thin and in the Elephant world "Beauty" is measured by weight, so she was considered ugly and rejected by the others.. Today she is thriving due to the care and attention she received in Terra Natura. The Nature Park has now based a musical on the story of Petita,five actors and a large Petita puppet will portray the story which will be performed twice daily in the Amphitheatre in the Park until the month of August. Also new this season ,is a street animation performed in the Asia section of the park by the Cobra snake enclosure . The Mysterious tales of Amil will, with the help of a snake charmer and his flute, show you the largest Cobra in Europe. Two actors and an Indian dancer will bring this to life. There are also two new children’s area in the park, one in the America section of the park and the other in Greece which provide activities and workshops for the children accompanied by monitors and animators from the park. 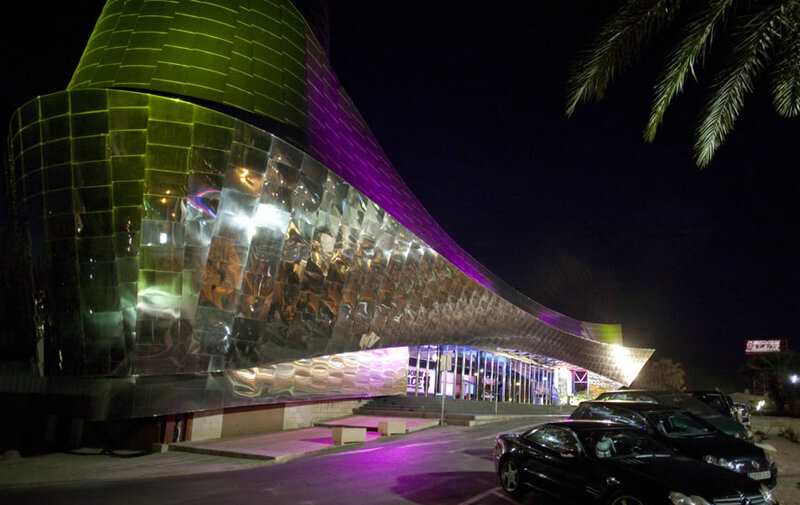 Benidorm Palace, the most emblematic Night Club on the Costa Blanca is rehearsing and putting the final touches to their new production: "Glamour. " Opening the show is Cat-walk Glam. Inspired by the great cats and the world of couture, this opening sequence in black and white is the first of the six tableaux in the show. The show due to open the middle of May 2011. Have a look at our photos of previous shows at the Palace. Click on the Picasa icon on our Home Page to view all our excursion photos. 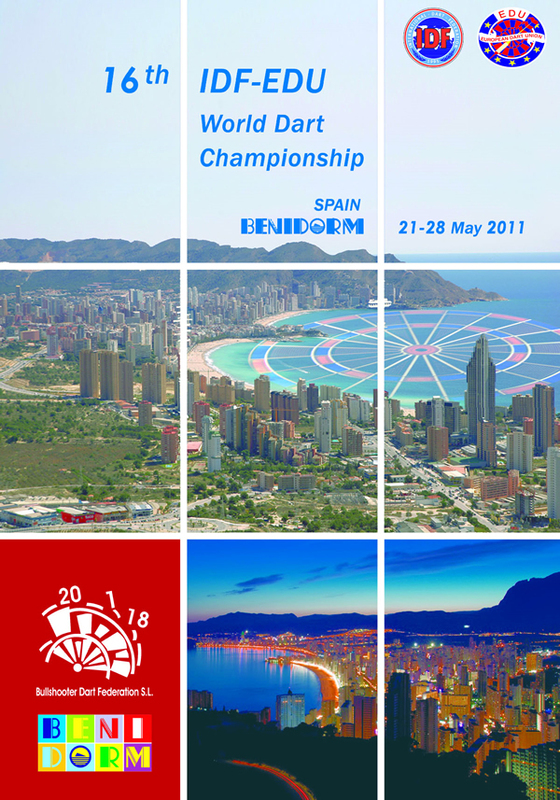 6th IDF- EDU World Darts Championship Benidorm 21st - 28th May 2011. Entry fee 50€ for each player. Peter André in Concert in association with Spectrum FM on the 20th of July 2011 in the Bull Ring in Benidorm. Tickets are on sale now from www.ticketmaster.es or by phone on + 00 34 902150025. Greenwich Diving is a scuba diving club located in Altea, run by a group of professionals that bring their love of the sea and the marine life to all diving fans. Geoff Stenhouse has been one of the partners since 2009, when they took over the company from its former owners. They had to start from scratch and worked hard to revive the business that was in decline. 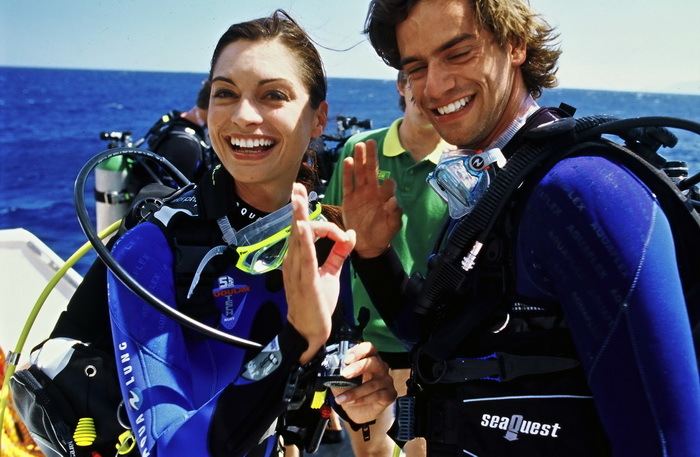 Today they provide their services to all scuba diving fans. You explained how you had to start from scratch Geoff,how many people now work at Greenwich Diving? At the moment there are 6 people working in the club. These include diving instructors and patrons at the port. The latter have the advantage that they hold a permit to navigate boats of various sizes, which gives added security to our customers. What qualifications are needed to work at Greenwich Diving? Well, we are members of PADI, the largest and most important company specializing in scuba diving in the world. . 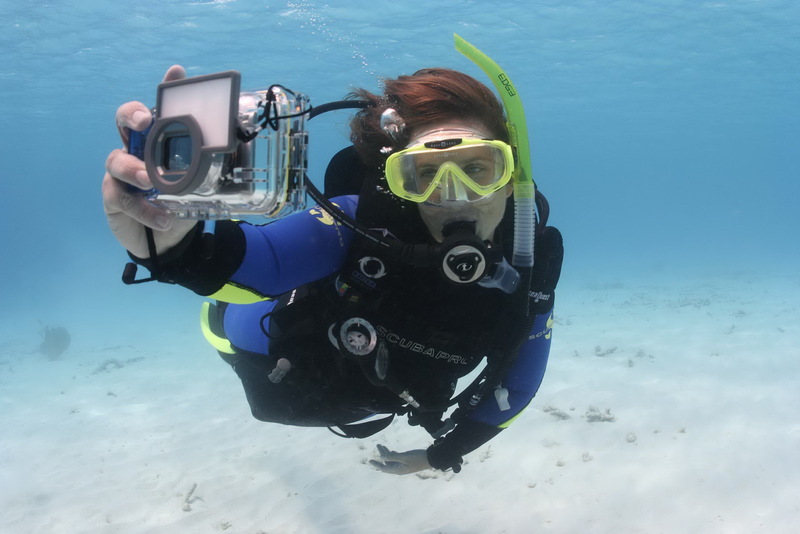 They hold courses at all levels for people who want to make scuba diving their profession. What are most popular activities with your customers? There are two very popular activities. The first is what is known as the “Baptism” which is basically your first scuba diving experience. The second, our training courses which vary from basic training, instructor, advanced, rescue and master courses. In 2010 we gave nearly 500 courses and we are very proud that our clients were satisfied with our services. You are well known for the environmental work you carry out. Tell us a little bit about that. We work with several different towns, mainly with Altea on various initiatives. One of the most unusual ones is during the fiestas of L ‘Olla. Once the firework displays are over we clean the seabed, collecting any debris free of charge. We also give lectures in local schools on marine conservation, maintaining the cleanliness of our beaches etc…. We received an award for the Best Diving Centre in Spain in 2009 and another in 2010 for our conservation work and further education. Is there a specific type of client that comes to the diving centre? About 82% of our clients are Spanish and the rest Norwegian, Dutch, French, German and Russian. Our instructors speak several different languages allowing us to widen the market for our product and ensure that all clients enjoy their diving experience. We open all year round, so the clients that dive in the winter months are generally local and enjoy special discounts. In the summer we have many clients from Madrid and the Basque Country. These clients come to us recommended by friends; word of mouth is our best publicity. Speaking of advertising, what other tactics do you use? We have billboards in various locations, adverts on different websites and we have recently joined Facebook, with plans to get 12 million visits in 1 month. We would like to become a social club as well as a diving club, where lovers of the sport can meet and share experiences. We have also started a forum where clients can converse and arrange their visits to the club. Are there anyrequirements for people wishing to dive? The minimum age is 14 years but there is no maximum age as this depends on the physical condition of each individual. We also have a programmed activities specifically aimed at children and young people. Where do your activities take place? Here in the bay of Altea, northward up to the Peñon de Ifachand then southwards to the Island Mediana. The Benidorm Islandor the Journalists Island as it is also known is perfect for diving due to the profound depth of the water in that area. We generally start at midday. The team give a lecture to ensure clients know the details of each dive and knowledge of the area they will be diving in. Each dive takes about 50 minutes then at approx 12:30 o 13:00 we return to the port. There are also afternoon dives at 14:00, 16:00 and 18:00 hours and we offer the possibility of night dives. All our equipment is new, clothes, bottles, vests, etc. Many clients bring their own equipment, but we can provide tourists with anything they need. Another unusaul fact is that our boat is made of aluminum, unlike other boats of similar characteristics used for diving. Have a look at our discount voucher for the diving centre (click on discounts) , just print it out and take it with you. Paulina Rubio will perform live in Benidorm, Friday 7th of May 2010 at the Bull Ring at 23:00 hours. VIP entrance tickets also available 187€. 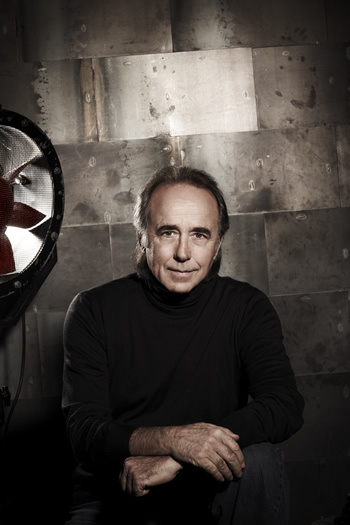 Joan Manuel Serrat will perform live at the Julio Iglesias Auditorium in Benidorm Alicante. 28th July 2010 at 22:00 hours. On sale from the Kiosk at the Plaza Triangular Benidorm. Two ancient legends at Terra Natura. This spring the South American legend of Quetzacoal and the Asian Myth of Gophal are included in the new programme at Terra Natura, the animal and nature park in Benidorm . The shows which will be performed until September have been well received by the visiting public during Easter. The first show is based on the story of Prince Ghopal who yearned to fly like the Halcons. 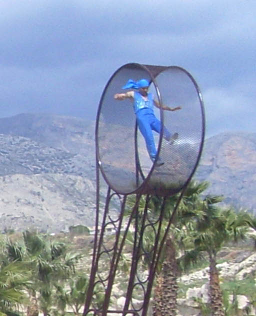 A performer steps into a wheel which turns as he walks inside it. This attraction is sometimes called the Wheel of Death and is unique in Spain. The entertaining programme then represents the legend of Quetzacoal. This legend tells the story of the Aztec God Hiuchipol and his mother the Goddess Cocatue. 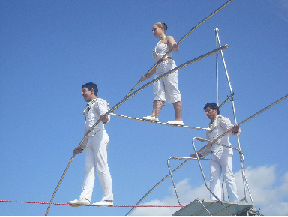 A group of tightrope artists perform high above the crowd, testing their agility, balance and concentration. The legend they have chosen to represent for this act, relates the story of the God Huichipol´s two brothers who are transformed into exotic birds as punishment for their bad behaviour. In Aztec mythology, this transformation is justified by the fact that some exotic birds can talk like people.